Nina Nix Cox, 64, of Andrews, wife of Reverend Ronnie I. Cox, passed away Saturday April 6, 2019. Nina was born January 17, 1955 in Berkeley County, a daughter of Claudie Nix and Eloise Harris Nix. 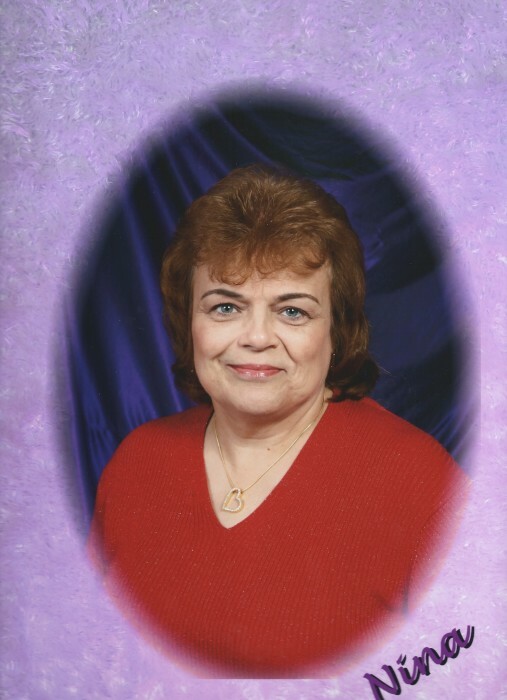 A certified nurse’s assistant, Nina worked in nursing homes and home health. She was a member of Earles Pentecostal Holiness Church where she enjoyed singing with her family. Nina loved her children and grandchildren and having her family and many nieces and nephews in her home, she also enjoyed pulling pranks and making people laugh. She will be sadly missed by all. Surviving in addition to her husband are daughter- Shonda M. Cribb and her husband, T.J., of Moncks Corner; a son- Steven Moody and his wife, Christine, of Bonneau; step daughters- Janice Hamer; Kathy Tisdale; Amy Zurcher and Paige Cox; step sons-; Jimmy Cox and Ron Cox; four sisters- Carole Anne Nix of Florida; Linda Murray of St. Stephen; Claudette Knight and her husband, Randy, of Pennsylvania; Cheryl Best and her husband, James of Bonneau; a brother- Michael Nix and his wife, Teresa, of Pinopolis; 29 grandchildren; 22 great-grandchildren. In addition to her parents, Nina was predeceased by a brother- Reverend Larry Nix. Her funeral service will be held at Christian Outreach Ministries, 3458 N. Hwy 52 St. Stephen Wednesday afternoon April 10, 2019 at 2 o’clock.  Interment will follow in St. Stephen Baptist Cemetery, directed by Russell Funeral Chapel. The family will receive friends at Earles Pentecostal Holiness Church, 357 Country Club Rd., Andrews, SC 29510, Tuesday evening April 9, 2019 from 6 to 8 o’clock.